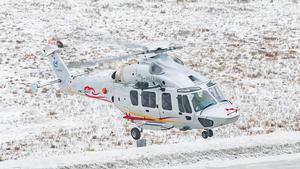 Chinese manufactured version of the Airbus Helicopters H175 with a WZ16 engine. 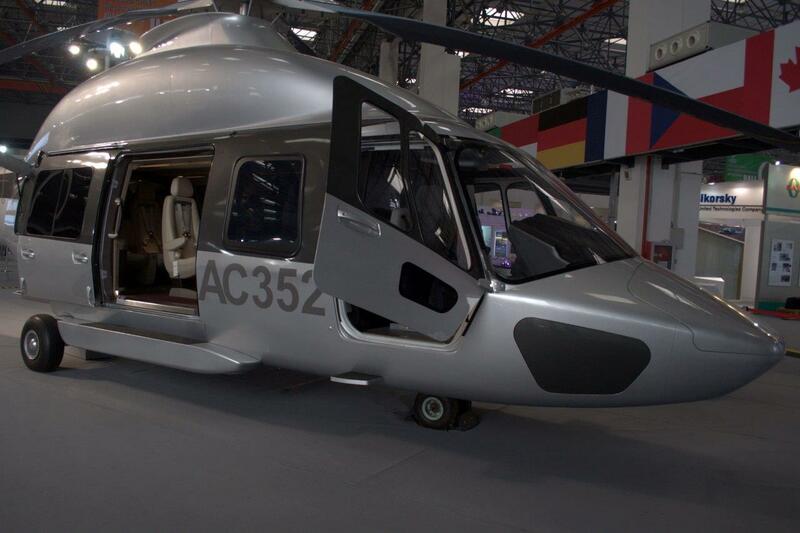 It is the civil variant of the military Z-15 helicopter. Resources related to the AC352 , provided by the Vertical Flight Society. Resources related to the AC352 , provided by public sources across the internet.